North Davidson (NoDa) real estate is a historic district just 2 miles away from Charlotte's Center City real estate. What was once home to several textile factories and warehouses, NoDa has be reborn into Charlotte's art community. 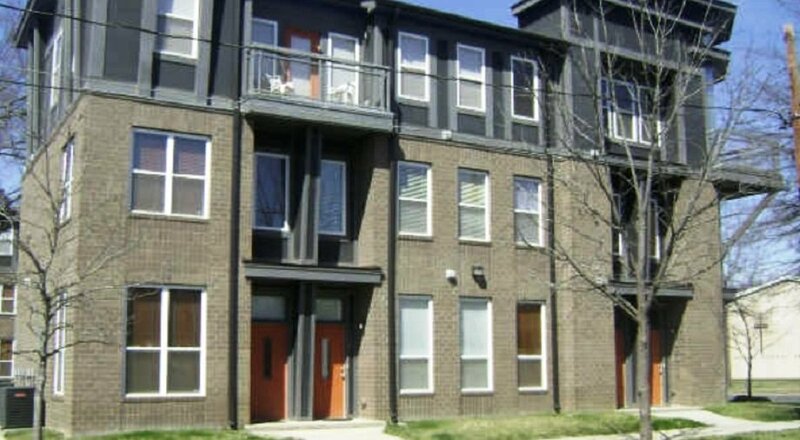 North Davidson real estate is now commonly referred to as NoDa or The Arts District real estate, and has become an active community full of culture with its great restaurants, galleries and shops. The old warehouses and mills from the 1900's are being converted into chic residential high rises and townhome communities, making North Davidson real estate an exciting and inspirational place to call home. Be sure to check out recent listings of homes for sale in NoDa by clicking on the search homes or search condos buttons above. You may also want to register on our website for additional information including Images of Properties, Pricing Updates, Foreclosures, New Construction and more important Real Estate information. If you register on our website you will be the first to know when new listings hit the market that are in your search parameters.